Blue Daisy Designs: Sew much fun! Ok, I am totally hooked! Why has my sewing machine been almost gathering dust since I bought it!? This is so (sew!) much fun! This is Mrs Peck - following the tutorial by the wonderful Debbie Shore! This is great fun to make! 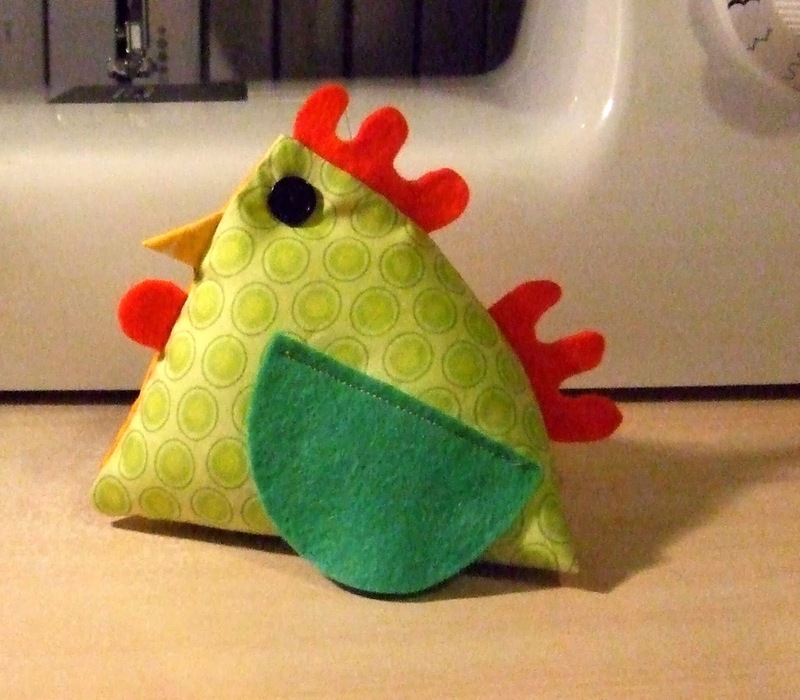 Having a play with the sewing machine! It's my turn at MTDS today!